Home Christine Mather & Sharon Woods. 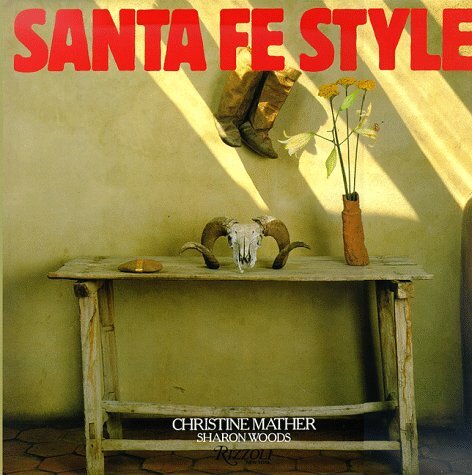 SANTA FE STYLE. Christine Mather & Sharon Woods. Publisher: New York: Rizzoli, 1986.